Sometimes the brand doesn’t really matter—Nike or Adidas, Coke or Pepsi—it’s all about style or personal preference. That principle, however, does not apply to your home. 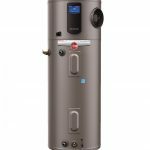 The brands you select matter, particularly for tankless water heaters and heat pumps—two complex products that can deliver serious efficiency and comfort. Washington Energy installed my water heater a few months ago. I’ve called twice and am still waiting for for the inspection of the installed water heater. 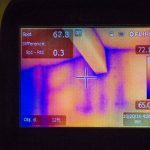 Is your inspector still on vacation? It appears that we have you on the schedule to be at your home today. I hope that is correct. Please let us know how else we can help you.